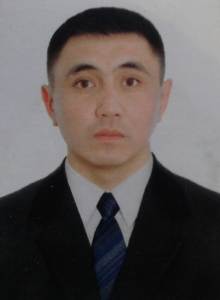 He graduated from the University them.After E. A. Buketov, specialty “basic Military and physical training”. 2017 is a lecturer in the Department EF the University. Responsible for mass sports work on the PAVEMENT.